In a continuing reorganisation, Nordica is considering a buyout of its partner LOT’s stake in Regional Jet, which flies some SAS routes. 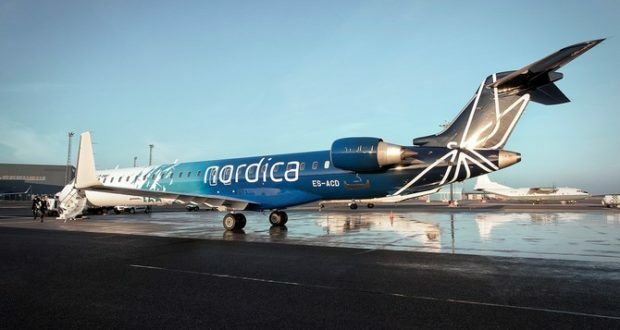 The state-owned Estonian flag carrier Nordica is considering buying the entire ownership of its subsidiary Regional Jet, which among other things is flying for SAS. It already owns a 51% stake. 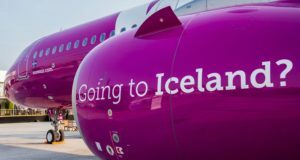 Nordica’s chief executive Hannes Saarpuu has confirmed that a buyout of the 49% held by LOT Polish Airlines in Regional Jet, which was finalised in March 2017, is under consideration. Through a partnership with SAS, Regional Jet operates four ATR 72s on routes from Copenhagen, Aarhus, Aalborg, Billund, Goteborg, Hanover and other destinations. Earlier this week it was reported that Nordica would be closing down its base in the Dutch city of Groningen and, along with it, its two routes from there to Copenhagen and Munich. Nordica is also facing severe competition in its home market of Tallinn due to aggressive expansion by Latvia’s airBaltic. 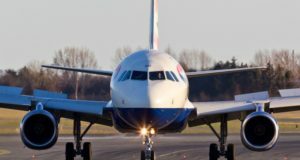 Recently it said it would close three routes that are not profitable – from Tallinn to Oslo, Amsterdam and St Petersburg – all of which will shut down by the start of next year. 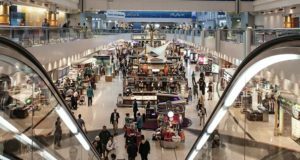 Nordica says it will instead channel more resources to wet-lease and ACMI flights performed for LOT and SAS. 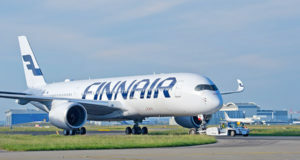 Saarpuu believes that LOT may itself decide to leave the Regional Jet venture due to changing market conditions and annual results that are not in line with expectations, the aviation site CAPA reports. The idea for the buyout has been discussed internally, he adds, but no firm decision has been made. “The idea has been on the table as an alternative and it has been reviewed. The idea is in the active phase because the company is constantly evolving,” Peeter Tohver, Nordica’s chairman of the board, told Estonian broadcaster ERR. But if a buyout is to go ahead, it will not necessarily mean the end of the partnership between Nordica and LOT, and the two are likely to continue collaborating, Saarpuu says. Earlier this year Nordica posted positive financial results for its 2017-18 fiscal year, coming soon after being established from the ashes of Estonian Air in 2015. However, it now says it expects to come out of 2018 with a loss of “several million euros” but thinks it will be profitable again in 2019. 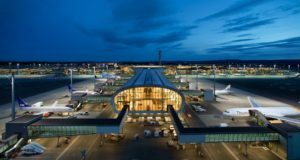 The Estonian government has already given $40 million to Nordica, according to local media reports, with a further $25 million due to be allocated – funds that could be used for the Regional Jet buyout.